Start taking classes at La Femme Strong and other studios! 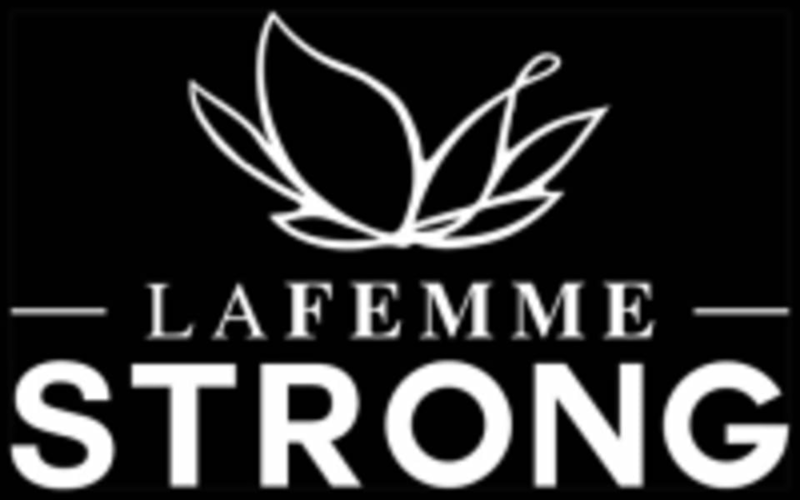 La Femme Strong is a modern, innovative fitness studio devoted to emphasizing and developing the strength of women. They focus on many different aspects of strength training and mobility in a team atmosphere that keeps woman feeling strong, passionate and powerful! When you come to join the fun, make sure you bring comfy clothes, a water bottle, yoga mat, and a good vibe! We'll take care of the rest. This class is super fun, but also a killer workout! Great instructor and amazing techniques! Def coming back again! Very fun and super challenging! This class was a tough full-body workout that was easy to follow for a beginner. I will definitely come back! Really fun and challenging workout. Very positive and friendly space! Great core circuit but I wish there were less breaks so I actually felt tired at the end! Great instructor! I liked the different exercises! It’s a good space too!